Admit it that when we talk about Alzheimer’s disease, you do not know everything about this ailment. 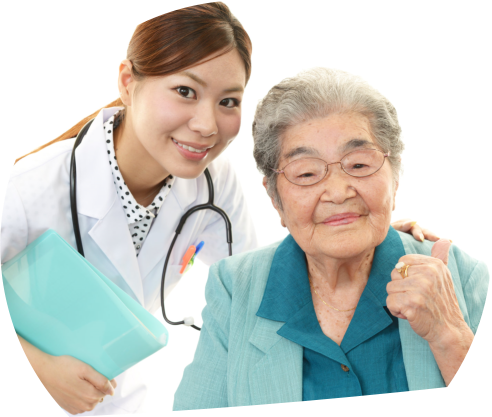 It is just forgivable though, since you are not into the medical field but as a Skilled Nursing Facility in Cambridge Drive Lexington KY, we feel that it is our responsibility to spread the awareness. The Alzheimer’s Association is a nonprofit organization dedicated to put an end to Alzheimer’s disease as well as dementia through advanced research. They also devote themselves to improving the lives of those suffering from the condition as well as the family members of those with the illness. 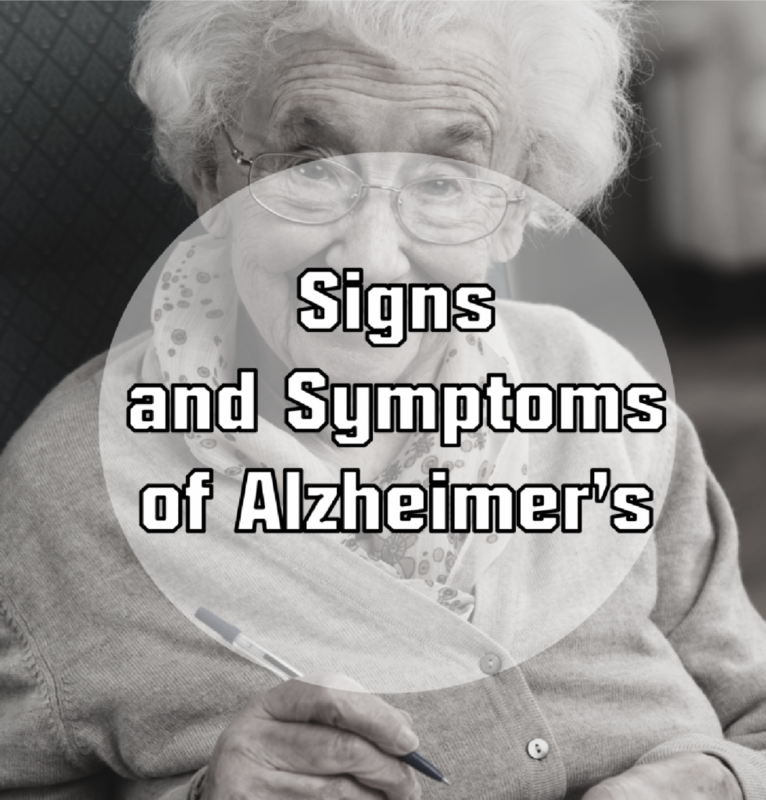 In order to help them with their cause, Cambridge Place wants to share with you all the 10 signs and symptoms of Alzheimer’s as indicated in www.alz.org, the official website of The Alzheimer’s Association. Did you ever experience the following situations? 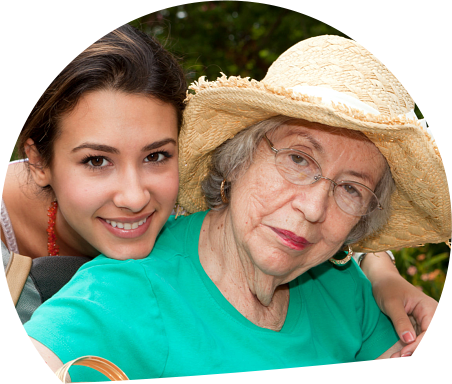 If you have, you may be exhibiting the signs and symptoms of Alzheimer’s disease. There are some people who begin to experience modification in their capability to develop and follow their work or plan. While it is normal for an aging person to make occasional mistakes whenever they balance their checkbook but it is different when they fail to plan and solve problems. Losing track of dates, seasons and even the passage of time is the new normal for every Alzheimer’s patient and their caregiver. These folks will also have difficulty in understanding an event if these occurrences did not happen straight away.There are also times when they forget how they got to a certain place and where they currently are. This is why we never leave an Alzheimer’s patient alone as much as possible for anything may happen to them.But do not misunderstand this symptom with a usual age-related change of getting confused with the day of the week only to figure it later. My grandma keeps on bugging me to assist her in setting the microwave up. She also asks me to record her favorite TV show every single time. Is this a symptom of Alzheimer’s disease or other forms of dementia? No, for those are just a change related to their age. Have you noticed that your loved one is forgetting names, appointments and events only to find himself or herself asking you for some of these informations over and over again?Of course, forgetting information, because you have a lot of things you need to do that occupy your mind, is just normal. In fact, these episodes will just come to us at any time of the day most especially when we are stressed and burnt out. We are not talking about these moments so you can relax.We are also not talking about not being able to forget some details and remembering them afterwards when the time is inconvenient and late. 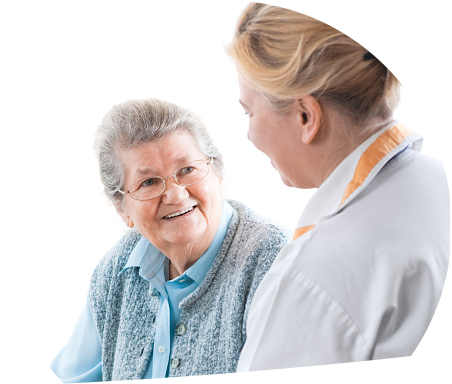 This is just an age-related problem and is considered typical in elderly adults. We are pinpointing on times wherein you cannot remember the needed information you need to remember thus bothering other people and therefore ruining your schedule, day and eventually your life. That friend, is one symptom of Alzheimer’s. This entry was posted in Health Care and tagged health care, Symptoms of Alzheimer’s. Bookmark the permalink.